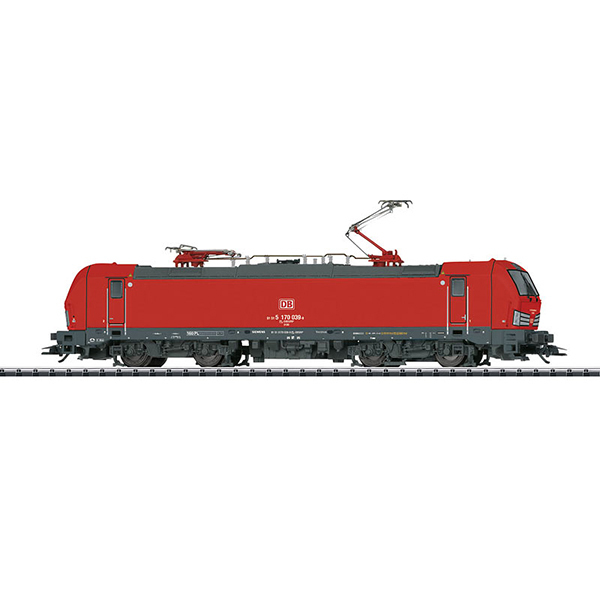 Highlights: Modern electric locomotive from the Vectron type program. Digital decoder and a wide variety of sound functions included. Detailed, affordable beginner's model with extensive features.